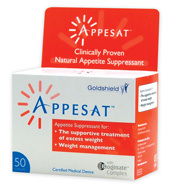 Appesat is an appetite suppressant that is available in the UK, USA and Canada. It is classed as complete weight management diet product and produced by weight loss industry stalwart Goldshield Healthcare. Goldshield are responsible for what is possibly the UK’s best selling slimming pill – the fat binder Lipobind. Appesat contains Bioginate Complex, a patented fibre complex extracted from the seaweed Laminaria digitata. This has been carefully harvested from farms on the French Atlantic coast. Or to give a more simple explanation – a natural appetite suppressant. The active ingredient in Appesat (Bioginate Complex) has been scientifically researched and subsequently developed to be resistant to acid and bile in the intestines and remain active for long periods. If taken before food the active ingredient can stimulate hunger ‘sensors’ in the stomach wall, that send a signal to the brain telling it that the stomach is full. It is generally accepted by dietitians and health and nutrition industry experts that feeling full (satiation) is an essential and key factor in any diet for successful weight and fat reduction. Because Appesat is active in your stomach before, during and after you eat it significantly increases the number of messages that are transmitted to the brain – allowing you to feel full for much longer. There has been quite substantial media coverage – in the UK particularly. 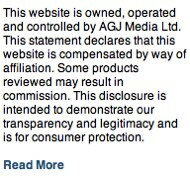 Although nothing of any great magnitude has been revealed. 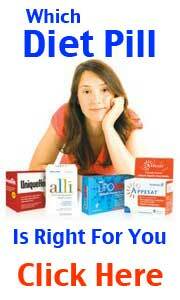 An all natural product that should not cause any serious side effects. It is recommended that women who are pregnant or breast feeding should consult with their GP or doctor prior to taking. It has to be stressed that the long term effects of the Bioginate Complex is not yet fully understood. Appesat has been approved by UK medicine regulators as an appetite suppressant that can be safely used to help the weight loss process. 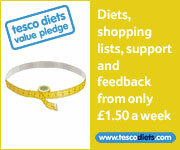 It has been clinically proven to aid weight loss by over 67% compared with dieting alone. Although how they arrived at this exact figure is anyone’s guess. 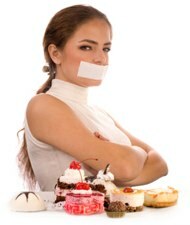 Purchases can made direct from Slimming.com, a UK specialist and authorized reseller. The current price is £17.49 for 1 box containing 50 capsules. If taken as suggested 1 box should last approximately a fortnight. Although Appesat appears to be gaining momentum it is still relatively new in terms of the long term health implications – time will tell.